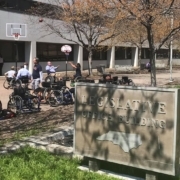 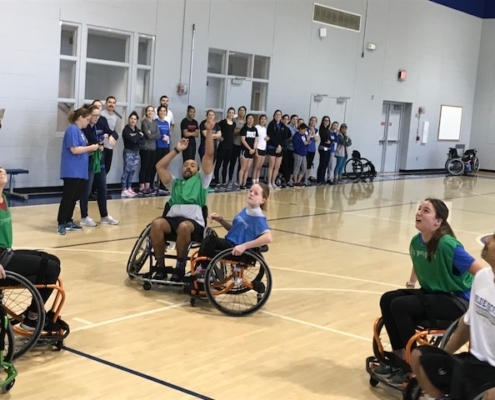 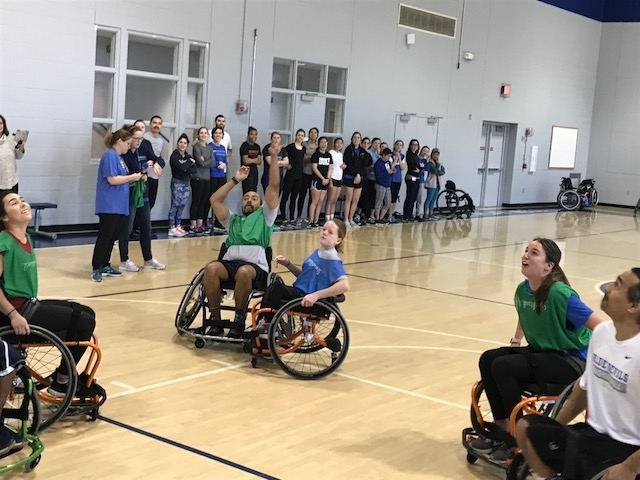 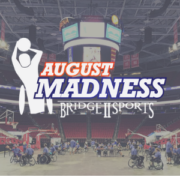 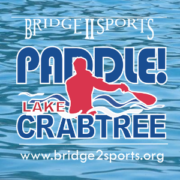 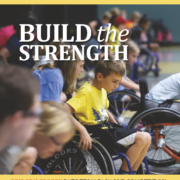 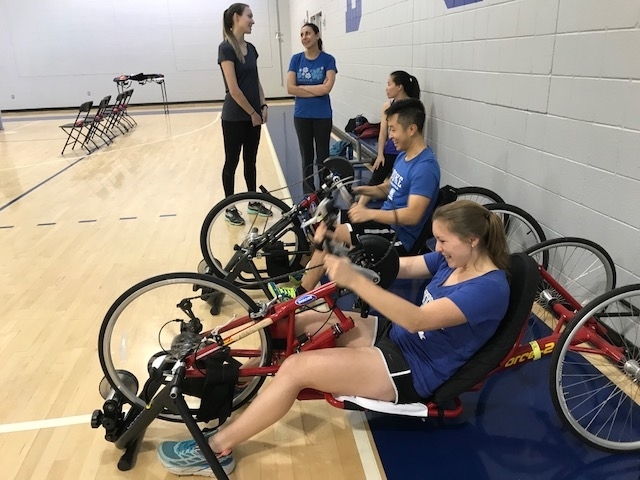 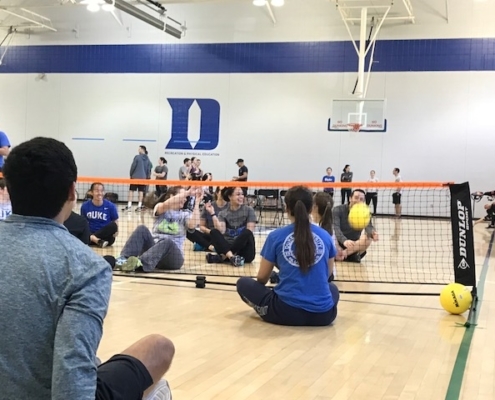 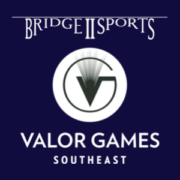 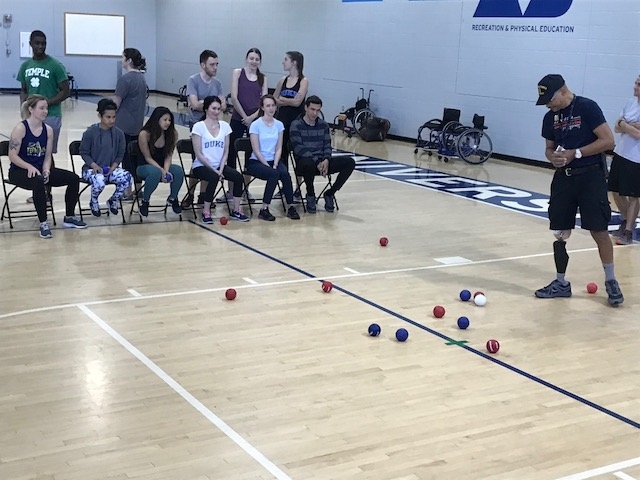 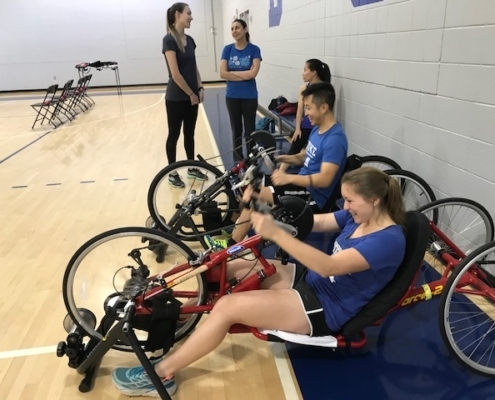 On March 16th, Bridge II Sports had the honor of introducing 150 Duke University Doctor of Physical Therapy and Physician Assistant students to the power and potential of adapted sports. 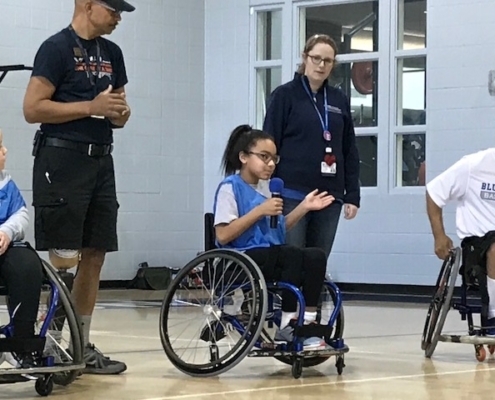 Students heard first hand from BIIS athletes, staff and parents about the impact sports have made in their lives then they hit the court for an immersive experience playing sitting volleyball, boccia and wheelchair basketball. 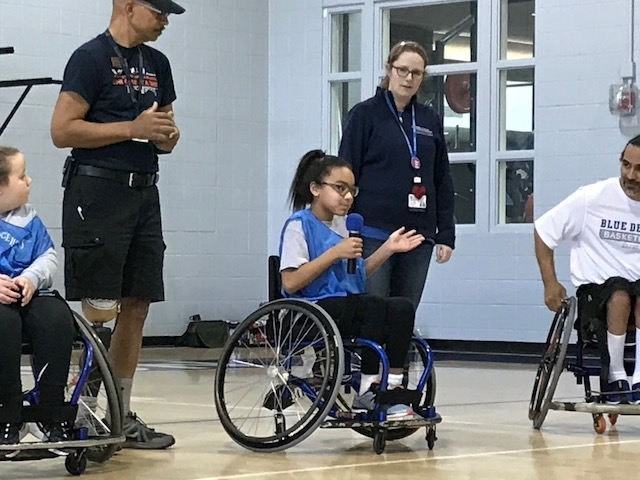 Between high-fives, laughter and good natured competition, students were soaking up an important lesson: there are opportunities for everyBODY to engage in physical activity and fun through sport. 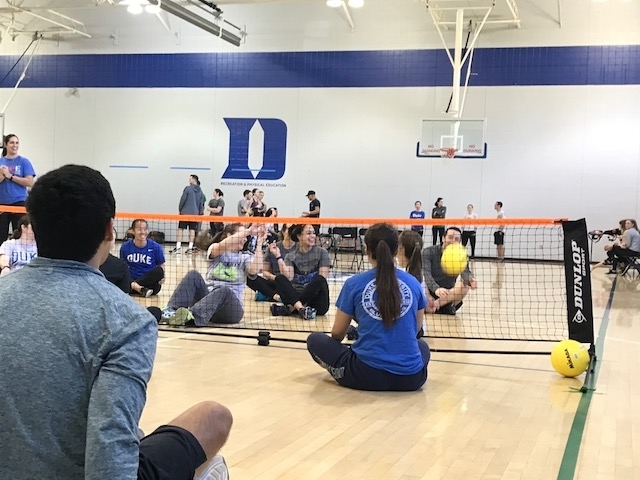 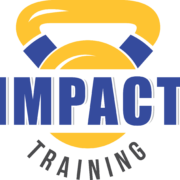 Big thanks to the Duke DPT and PA faculty for understanding the importance of treating the whole person in rehab and making it a priority to educate these future practitioners giving them all the tools to empower people with physical disabilities.